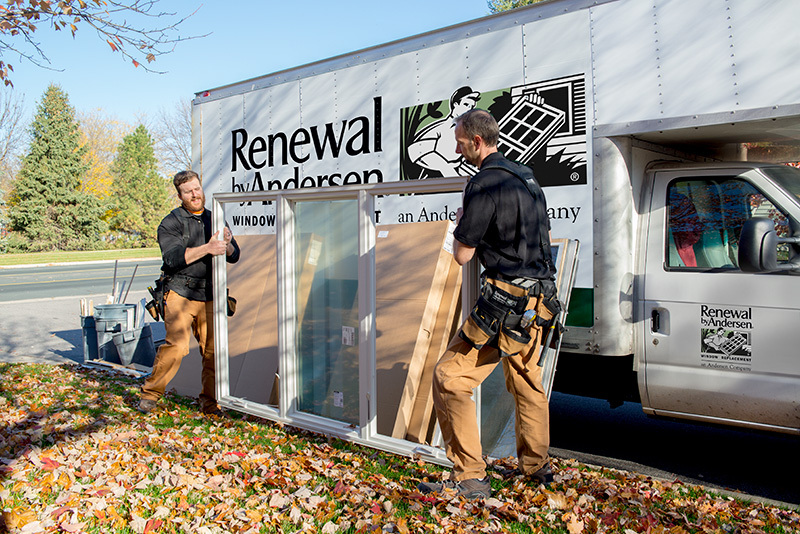 Renewal by Andersen is the area’s premier choice for home window replacement and patio door installation service. Our full-service guarantee means we’re there at every step of the process to ensure you’ve found the best durable, energy efficient, and beautiful replacement window for you. Contact us today to get started with a complimentary in-home consultation. 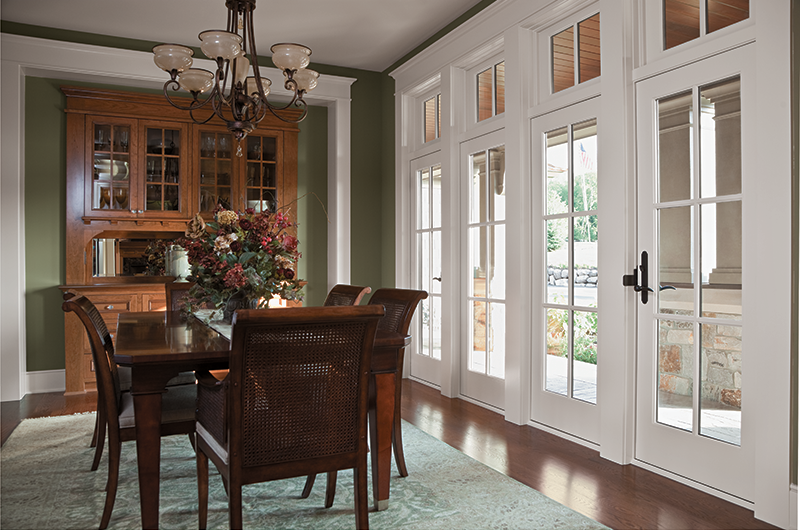 Whether you want your window or patio door to match an established style or redefine your home with a new look, Renewal by Andersen can make your vision come to life. 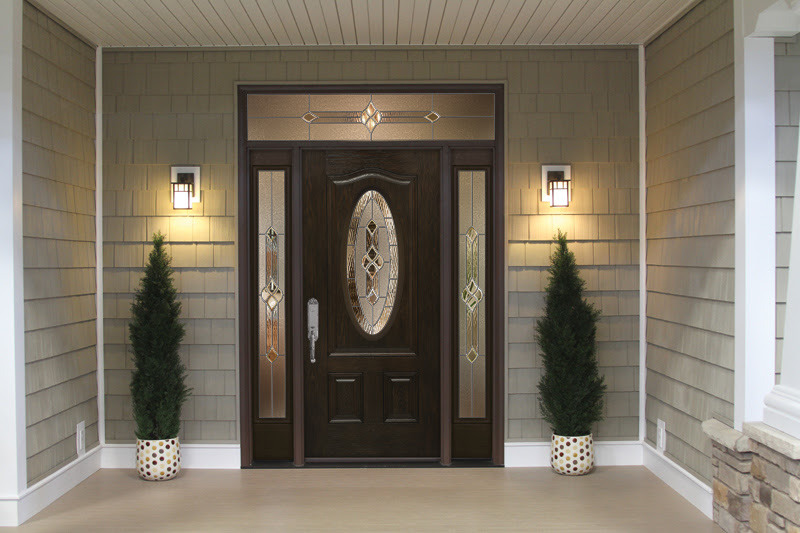 Unlike more window replacement companies in Rhode Island, our products are custom-made for your style, your home, and your way of life. Choose from a selection of types, styles, functions, grilles and colors to get started. Then, we’ll take it from there with American-manufactured windows and patio doors in your design, backed by our quality assurance. Learn more about our superior products and policies below. 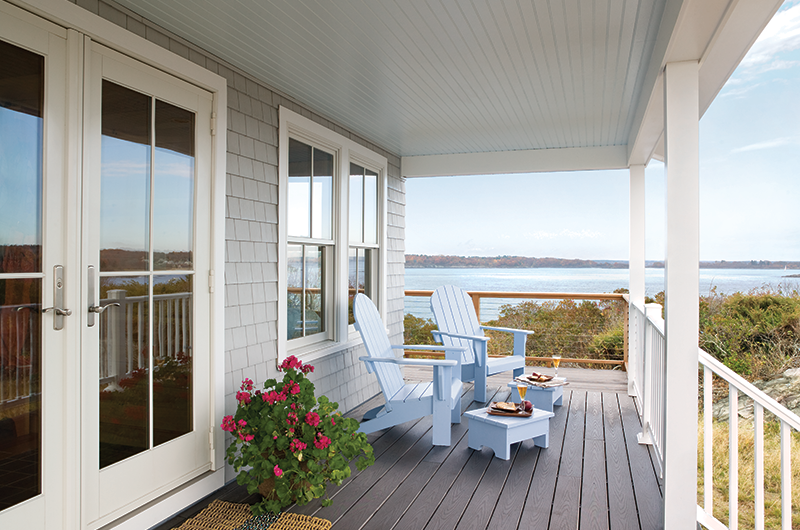 Renewal by Andersen design consultants are committed to listening to and addressing your every window and patio door need while planning your update. Your project consultant will then begin to measure and prepare for the project to ensure complete accuracy. Expert installation professionals install your windows with quick precision—and will even dispose of your old windows for you. Following installation, our customer care team stands by to address any further questions and insure your project with a limited 20-year warranty. 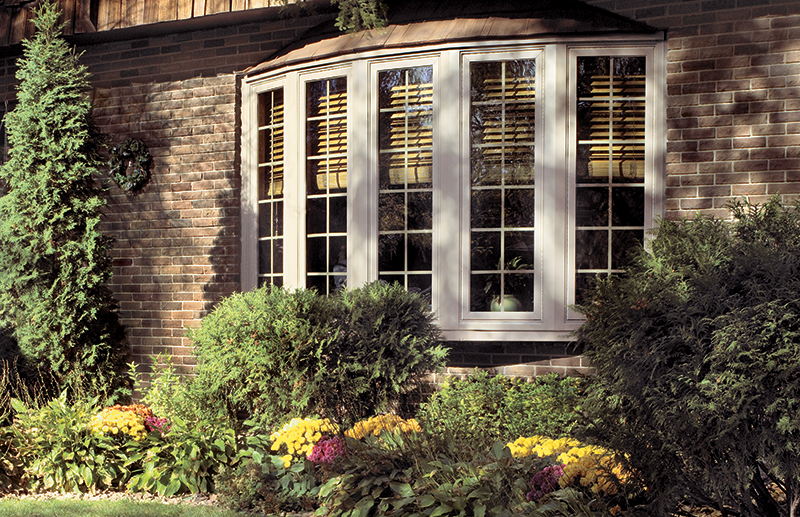 Renewal by Andersen replacement windows are backed by over 100 years in the window industry. 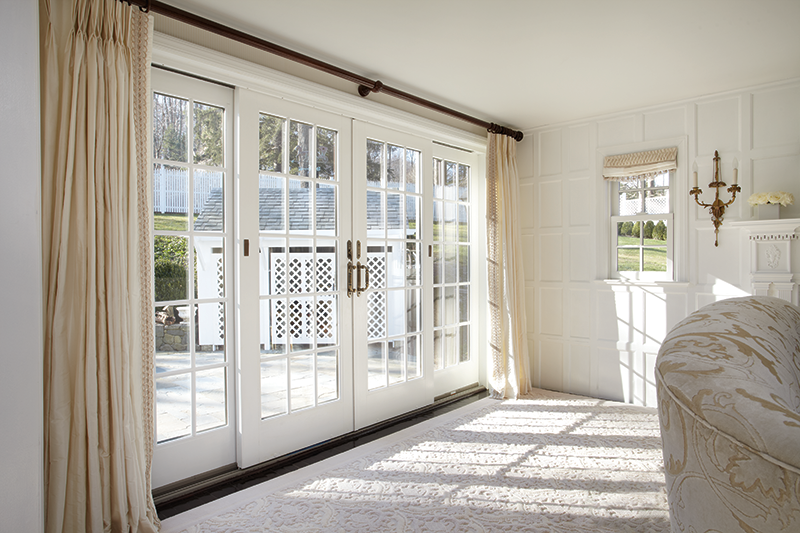 Our exclusive combination of durable products, customer care, a hassle-free process, and unmatched style make us the most trusted name in Rhode Island windows and patio doors. 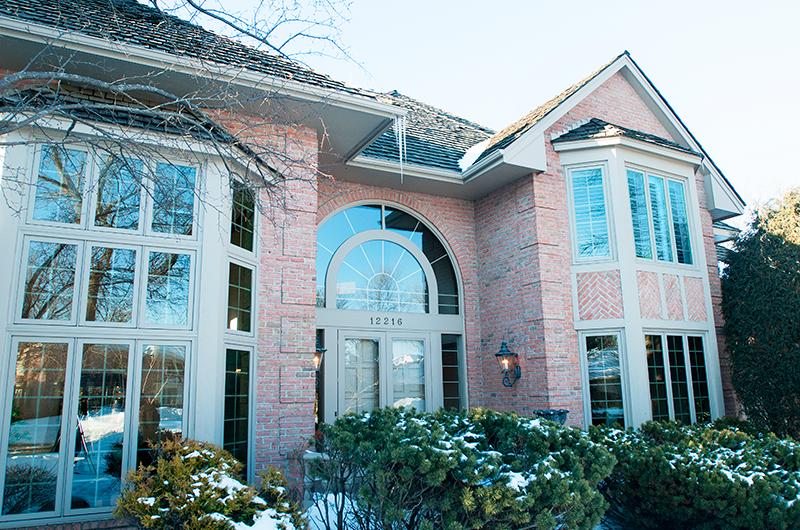 Our seamless process includes a dedicated professional for each stage of your new window installation. This process begins and ends with you. We start with a personalized in-home consultation to go over all the options and help you determine the best features for you. Then, from finalizing measurements to installing, insulating, and sealing your new windows, our installation team makes sure you can enjoy them for years to come. All products are backed by a limited 20-year warranty and attentive customer service—long after the installation is complete. We believe in the importance of a well-informed decision. That’s why our 4-step window replacement process begins with information. 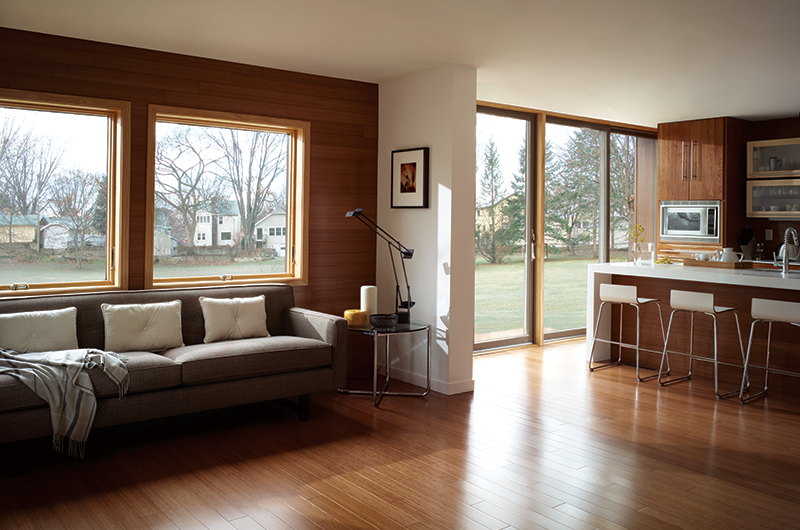 The Renewal by Andersen in-home consultation is designed to present all window options and their features, so you know exactly what to expect. Consultations are always obligation-free and pressure-free, and are simply effective in helping you understand your home’s unique needs. Schedule one today to find out more. 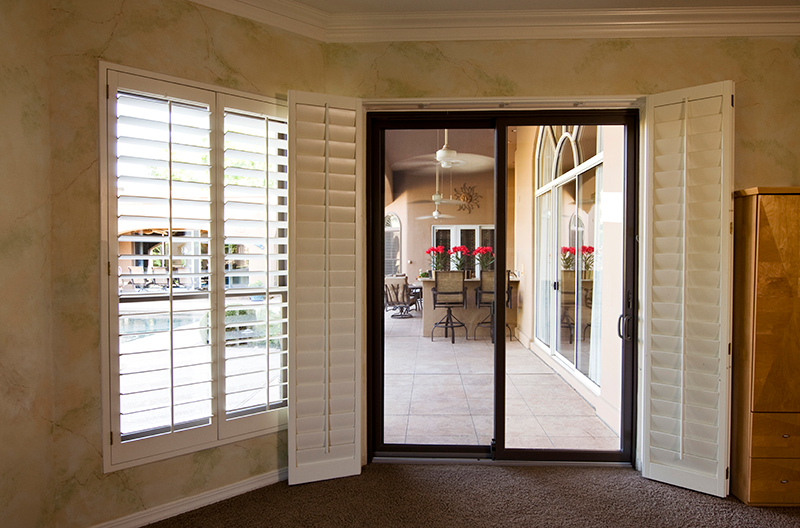 Our exclusive Certified Master Installers perform every home window and patio door installation. They use their years of knowledge and experience to make sure your next upgrade results in a lasting change. 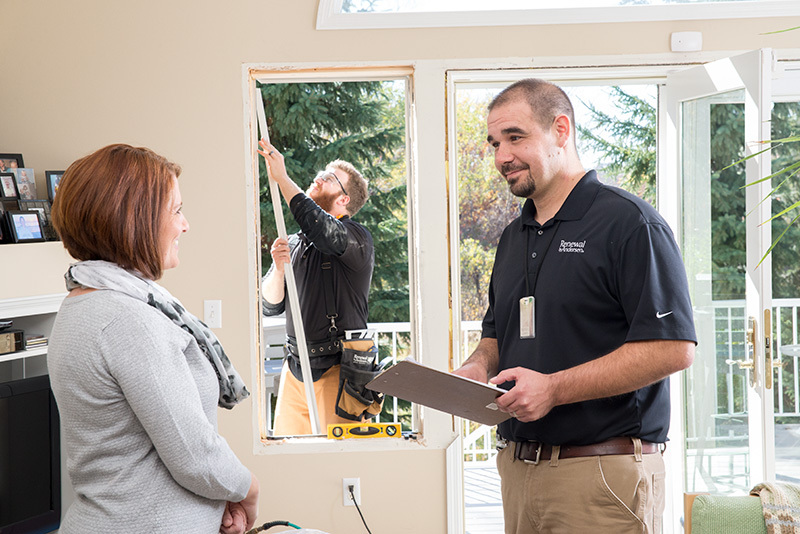 No matter the size or scope of your replacement, certified master installers come equipped with the highest standards in the industry to ensure your window’s long-term energy efficiency, looks, and durability. 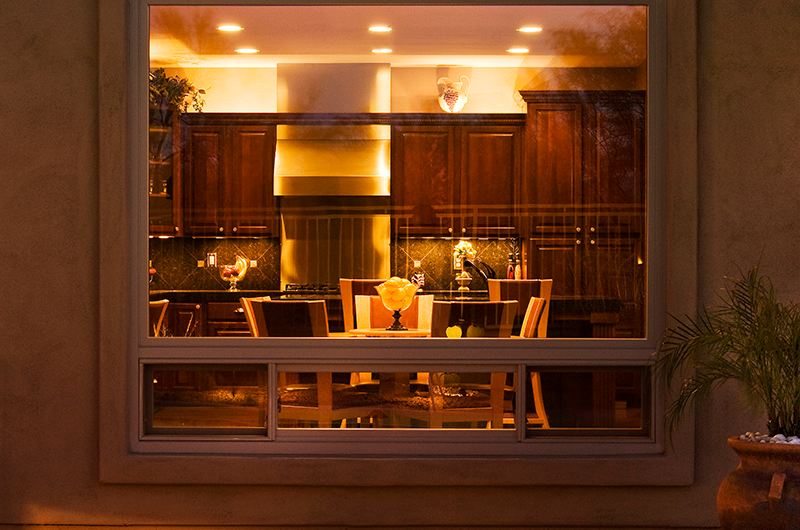 Renewal by Andersen is your full-service window company. That means we own the entire window and patio door replacement process from start to finish—from design all the way to installation and beyond. Our one-company guarantee ensures a level of accountability other companies just can’t match, so you know you’re getting the most consistent products and services available. 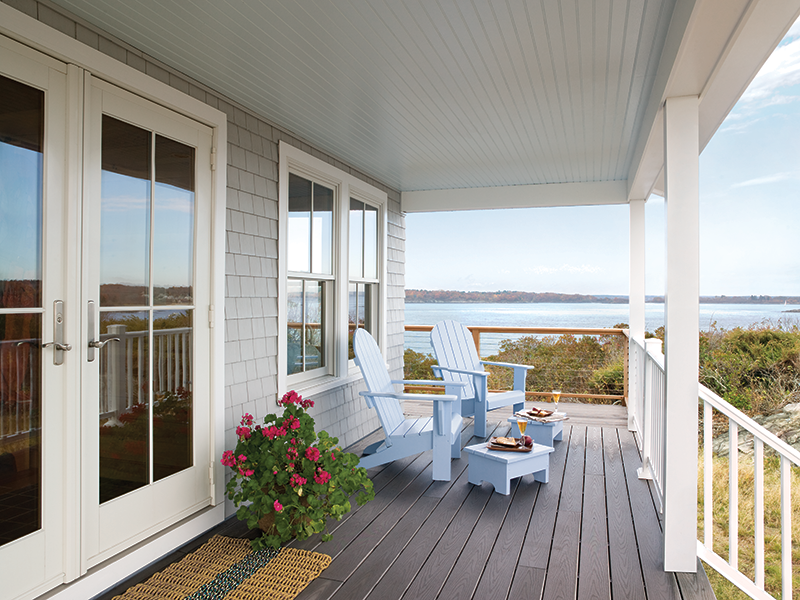 Fibrex® material is so strong, it can support your window glass with narrower frames—making the most of your view. 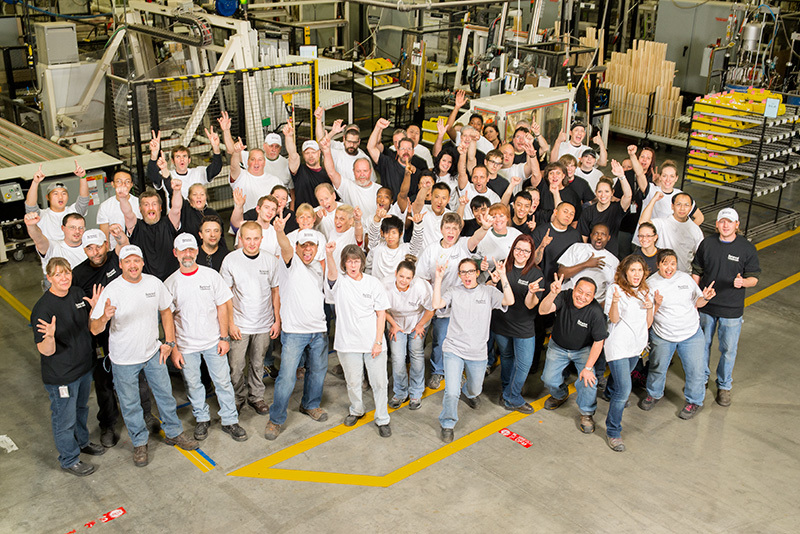 Its unique formula also provides more flexibility during the window production process, allowing them to match or redefine nearly any window shape. 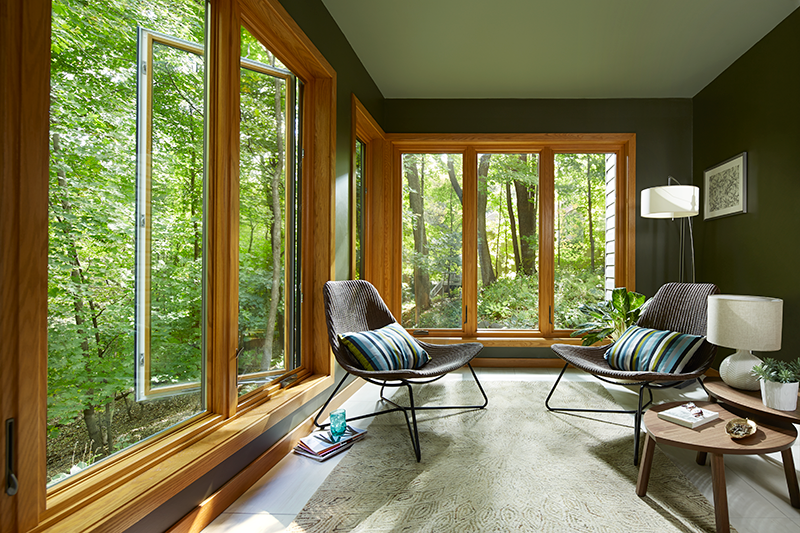 Available in wide variety of colors as well, Renewal by Andersen windows’ multiple custom options are guaranteed to give you exactly what you’re looking for. Why Do My Windows Need Professional Installation? Far beyond what you’ll experience with traditional window replacement, our master installers are committed to the highest standard of excellence in the industry. Once you’ve decided your perfect window solution, we use our years of experience to get to work on achieving it quickly and with precision. It really is that easy. Precise, custom measurement and remeasurement to ensure seamless fitting. Thorough preparation of the project area to keep your home clean and damage-free. 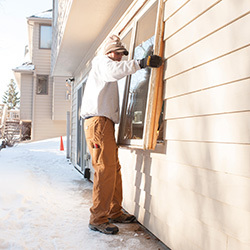 Installation, insulation, and sealing tests of every window—no matter how many. Recently, we decided to inspect a set of Renewal by Andersen windows after 20 years of regular use on a real home. 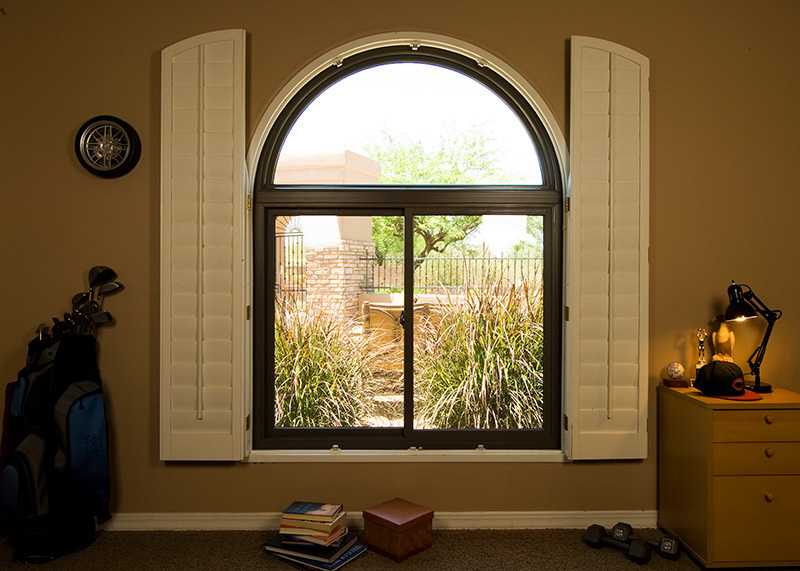 Even with over 20 years of harsh climates, moisture, sunlight, and opening and closing, our windows still functioned just as well as the day they were installed. Plus, our Fibrex® frames stood the test of time without cracking, peeling or flaking. Overall, these windows performed just as well as we’d designed them too, and that’s what we offer along with every window and patio door installation. 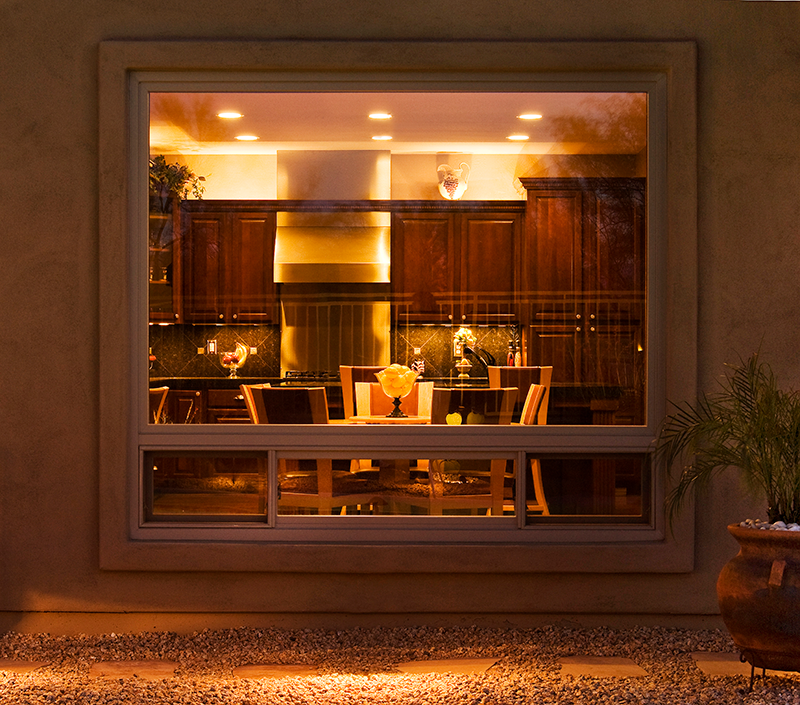 Low-priced window services may promise quick installation, but at the long-term cost to energy efficiency, durability, and ease of use. 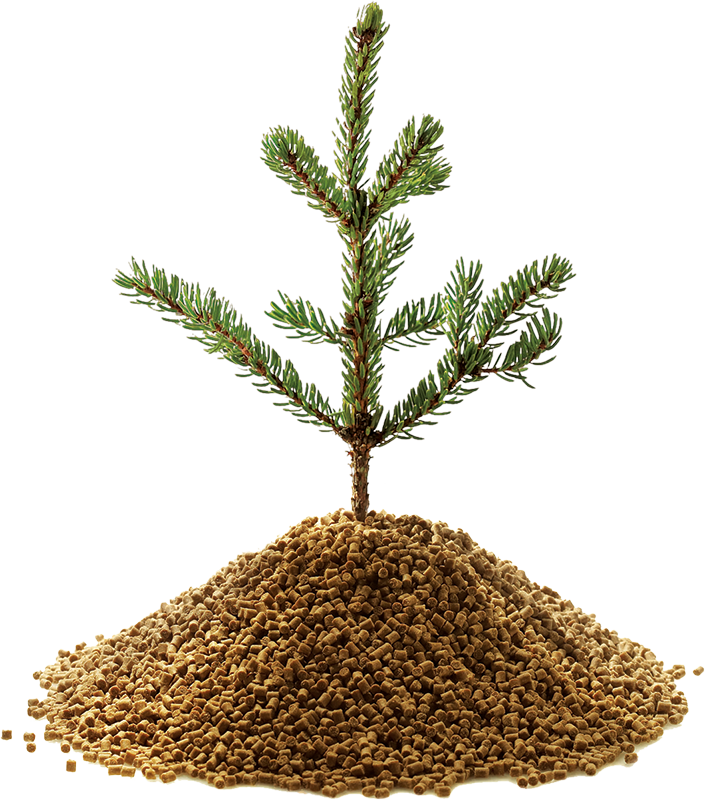 Opting for quality now will give you peace of mind in the future, which is why Renewal by Andersen offers a 20-year limited warranty. For more pricing information, call to schedule a free in-home consultation today. 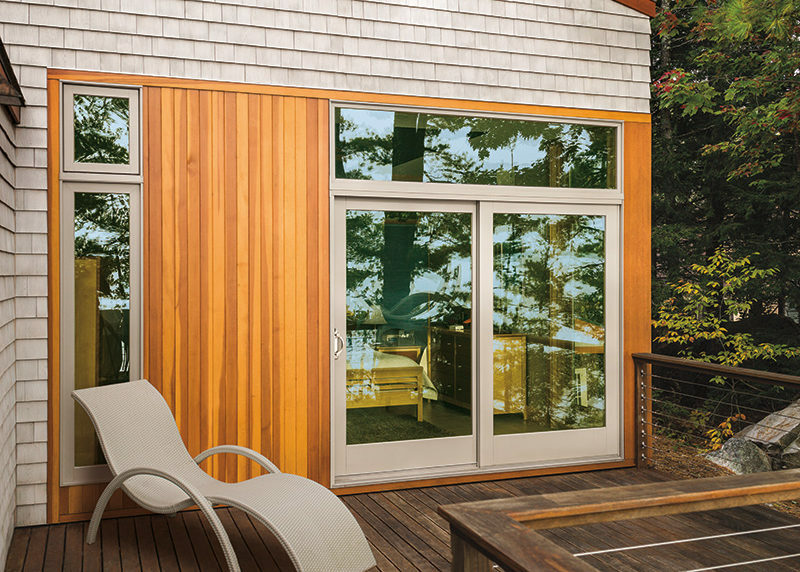 See Our Hinged and Sliding Patio Doors, too—Backed by the Same Quality Guarantee! 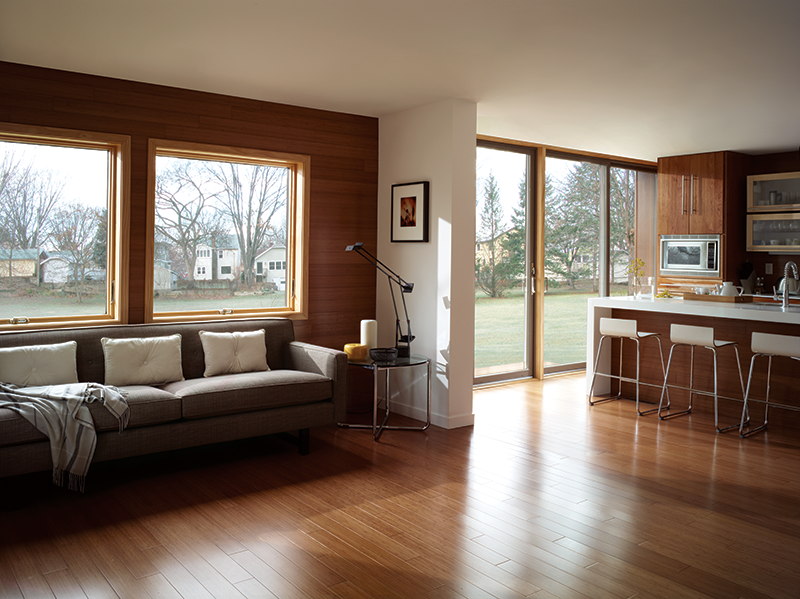 Just like our windows, Renewal by Andersen patio doors come in a range of style options and provide maximum energy efficiency and weather stripping. 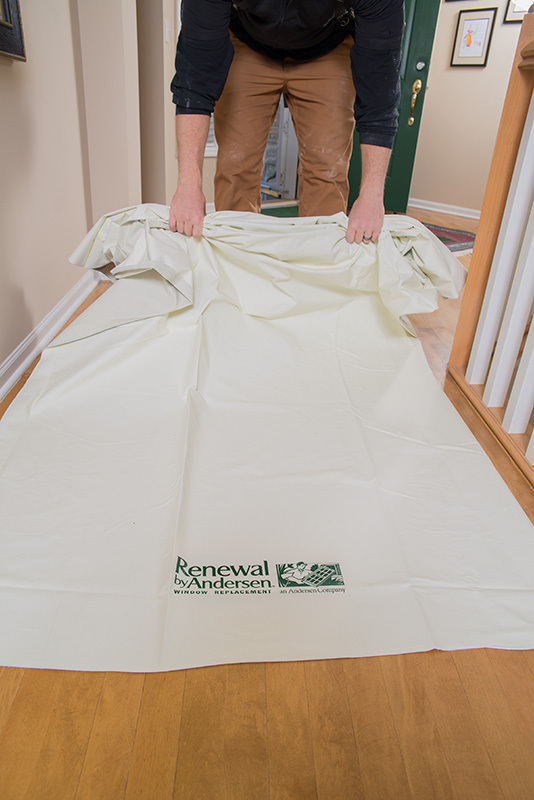 They seal tightly when closed to keep you and your family draft-free all year long, yet are easily operable—even after years of regular use. As the first window manufacturer to become Green Seal certified, our years of experience optimizing replacement windows have resulted in some of the most energy efficient windows on the market. Our high performance, low-e4 and SmartSun glasses keep your home warmer in winter and cooler in summer—by up to 48%! 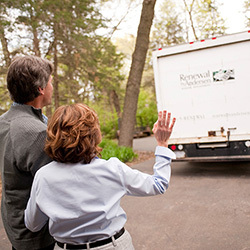 No matter how extreme the New England climate, Renewal by Andersen promises complete comfort for you and your family.